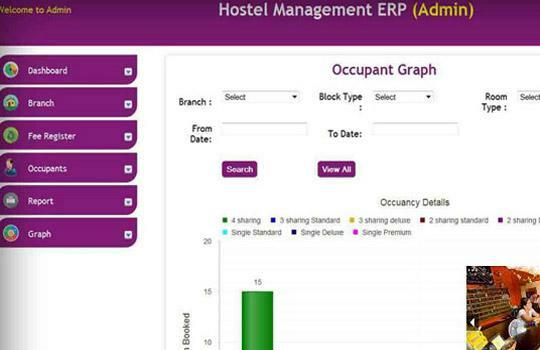 Hostel Management is a very complete management system with great features made for hostels. It saves lot of time , very helpful to avoid lots of Excel paper work. Our hostel management system is the only option which can satisfy all the requirements you want. Save your Time and Cost.